This funky, urban-chic SUV is charming, colourful, and will certainly attract admiring glances wherever you go. It’s the epitome of COOL! 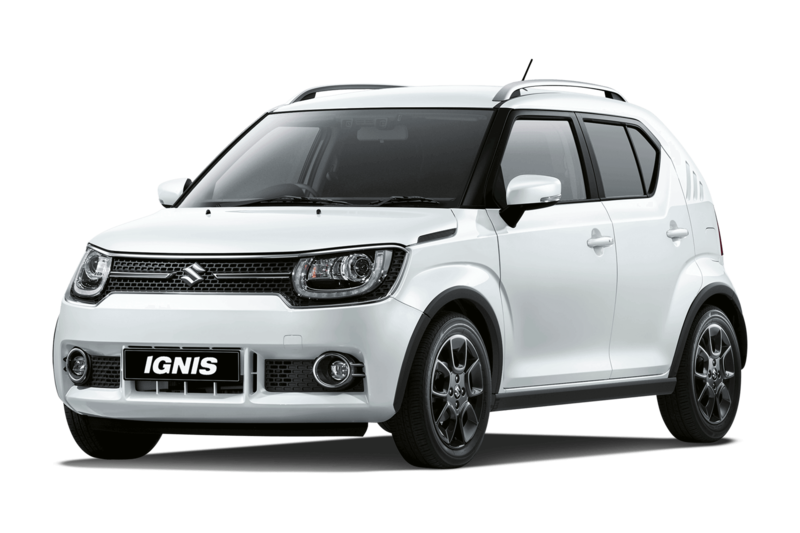 All Suzuki Jimny and Ignis enthusiasts will love this car! As the January motoring review in Independent.ie states, “It’s back with a bang and winning space race”. The 1.2 dualjet engine is eco-friendly and economical but packs a punch of speed. It will be available in 11 exciting colours, with full personalisation options available on request.